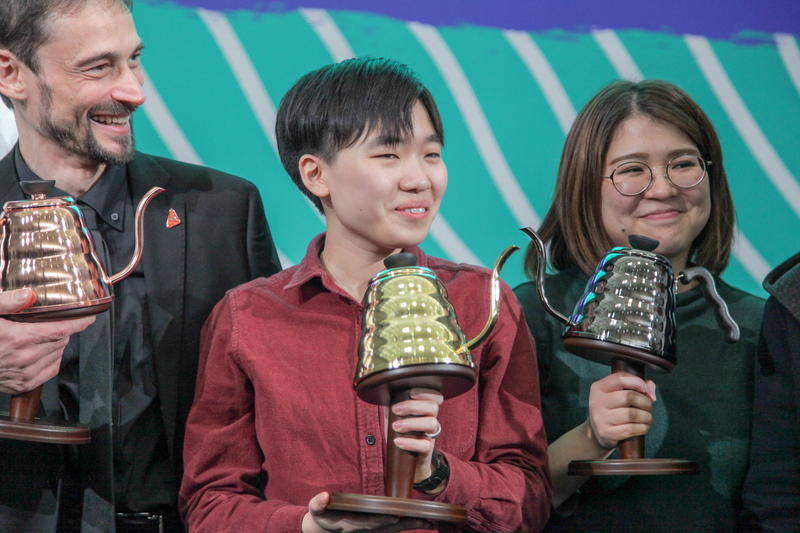 Congratulations and well done to all! 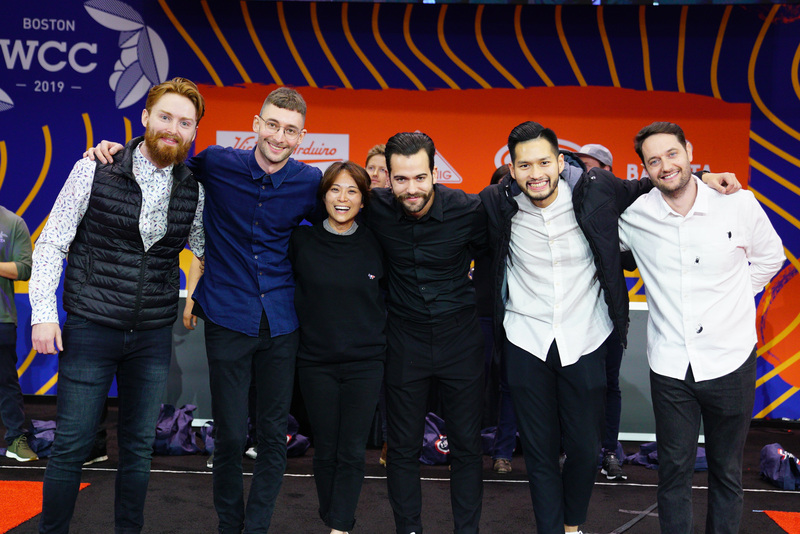 Congratulations and well done to all competitors! 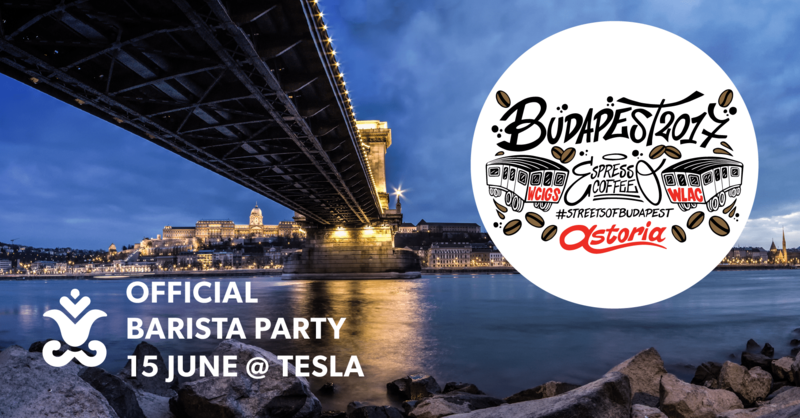 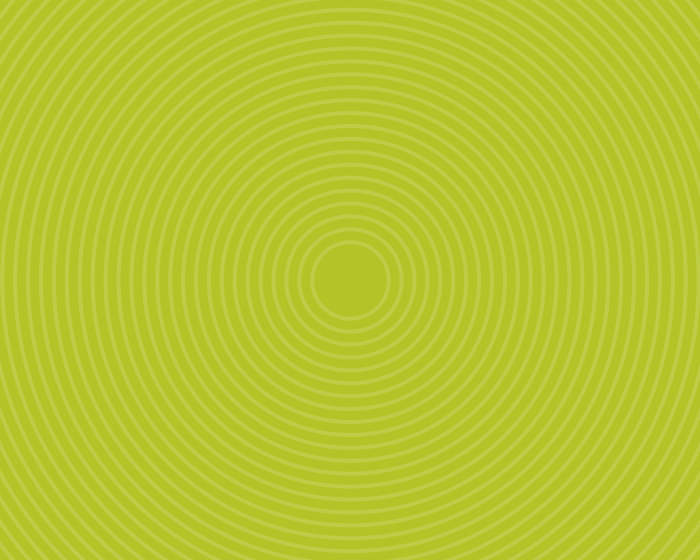 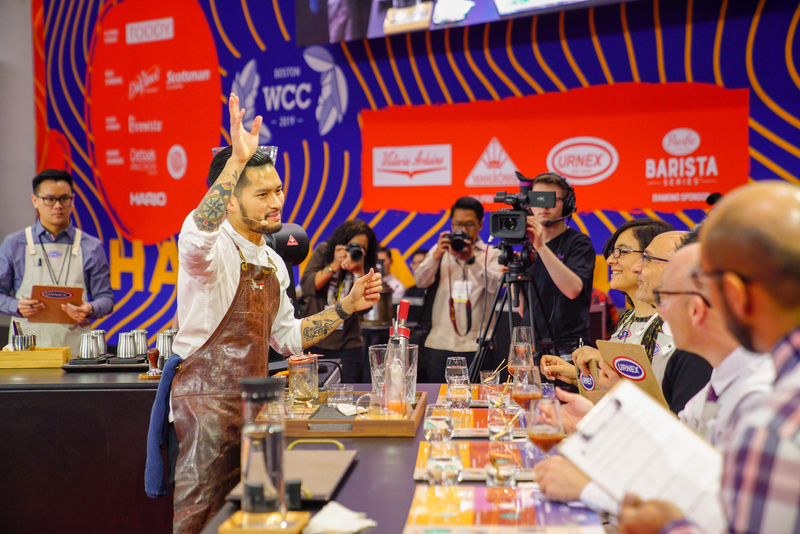 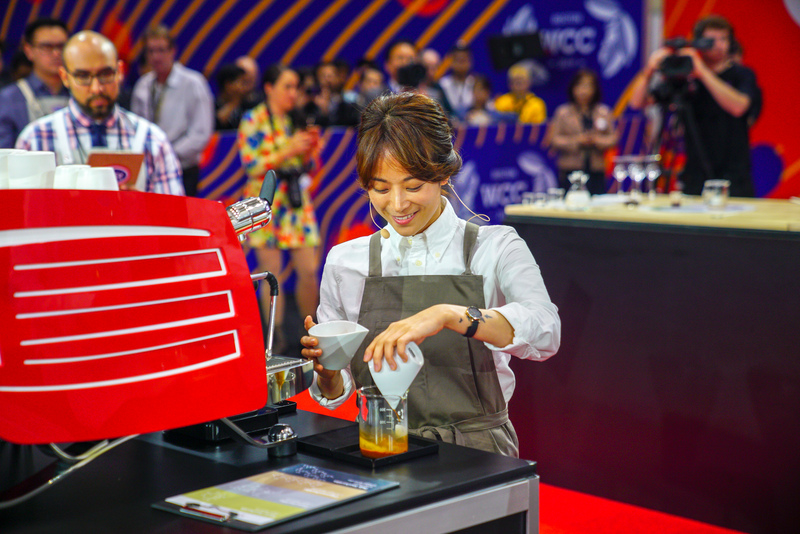 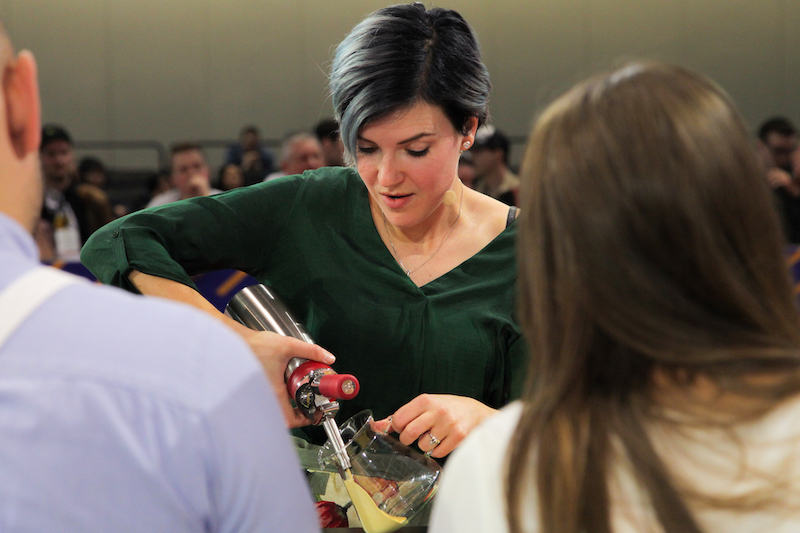 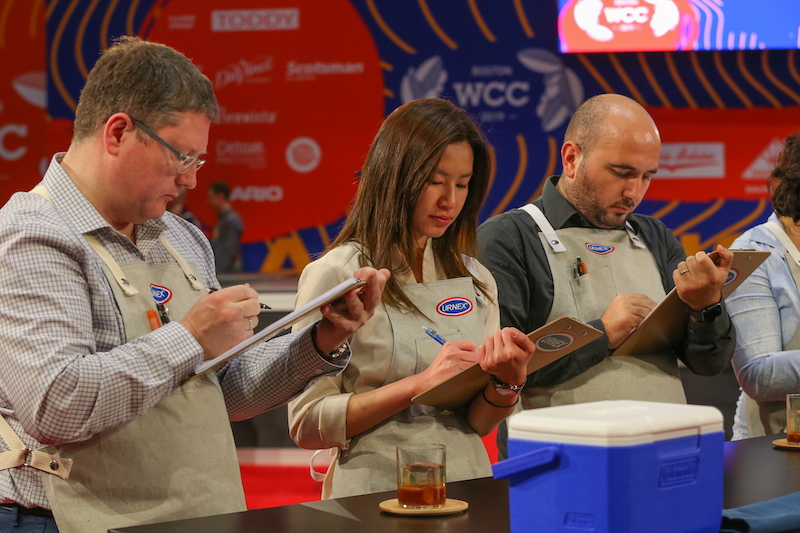 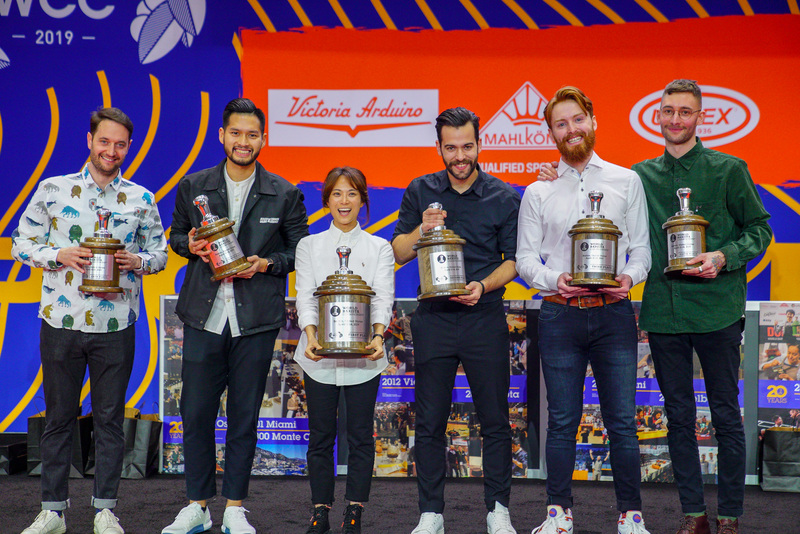 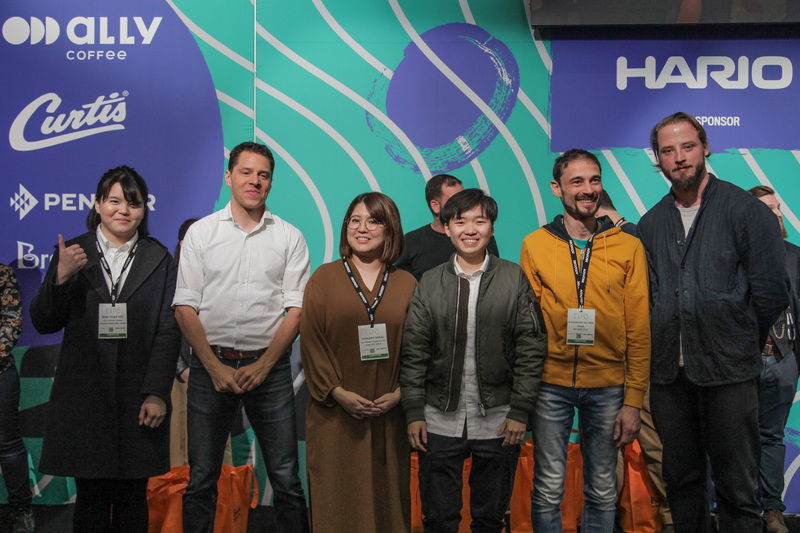 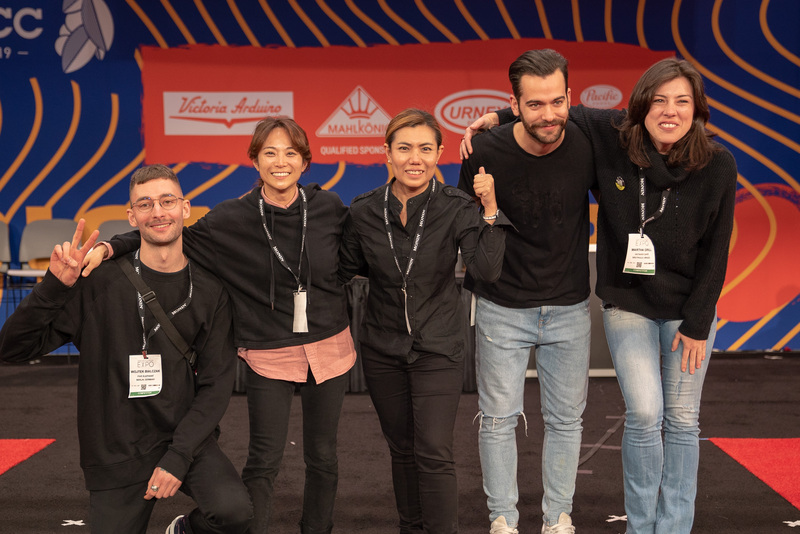 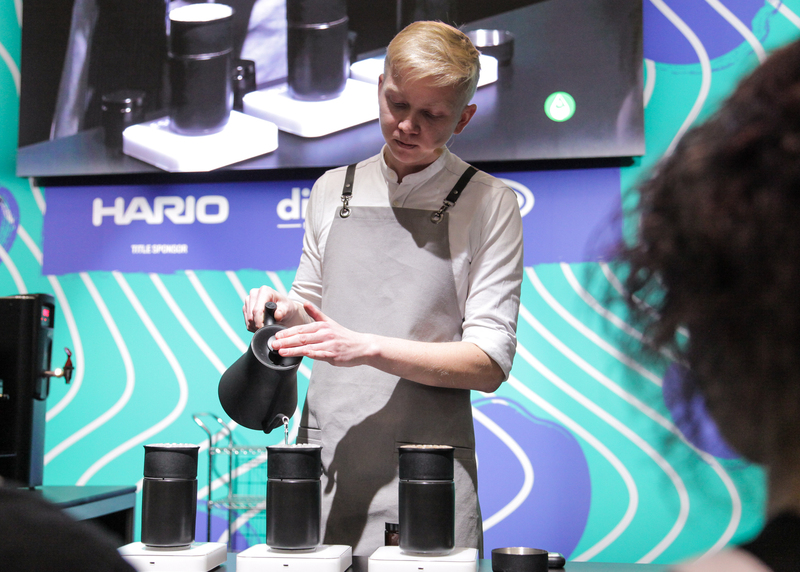 Congratulations 2019 World Barista Championship Finalists! 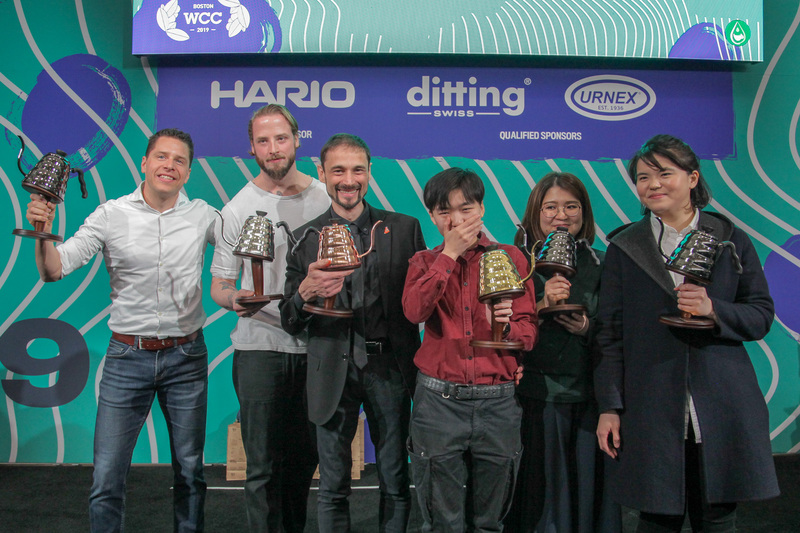 Congratulations, and well done to all competitors!